Two Italian girls cooking up some good old fashion Italian food. Located in Ottawa at Prince of Wales and Meadowlands. You've never had meatballs like this before! 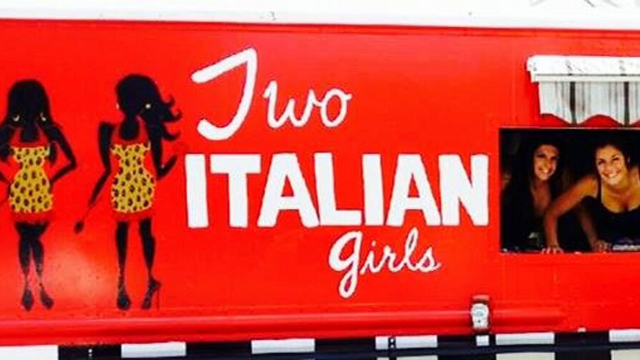 Sorry, we don't know when Two Italian Girls will be open next. We last saw them on October 7, 2014 at Prince of Whales and Meadowlands. Check back soon — as soon as they post their schedule it will show up on this page. Do you own Two Italian Girls? Sign in to post your schedule.